The Latteria Sociale Mantova Group (LSM Group) is leader in Italy in the production of Grana Padano, and in the wholesale of other D.O.P. Italian cheese-types. Quality and transparency have guaranteed the highest excellence for our products since 1929. With constant innovation looking up to tradition, the work of our company is carried out with true passion in order to create products with quality, authenticity, and unmistakable flavour. 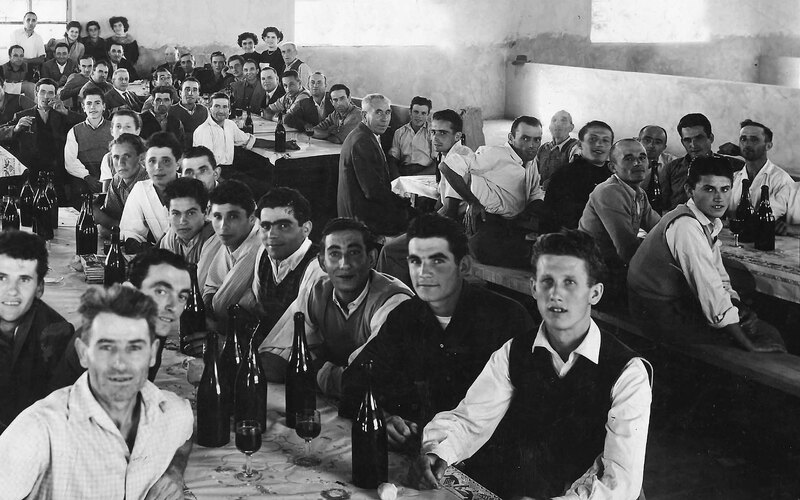 Latteria Sociale Mantova, the Group’s parent company, opened in 1929 as a centre for supplying pasteurized milk to the town of Mantua. Over the decades, it has been constantly renovating itself and growing in size, while maintaining a firm connection with the territory and its traditions. Which resulted in becoming a strong, avant-garde production plant. 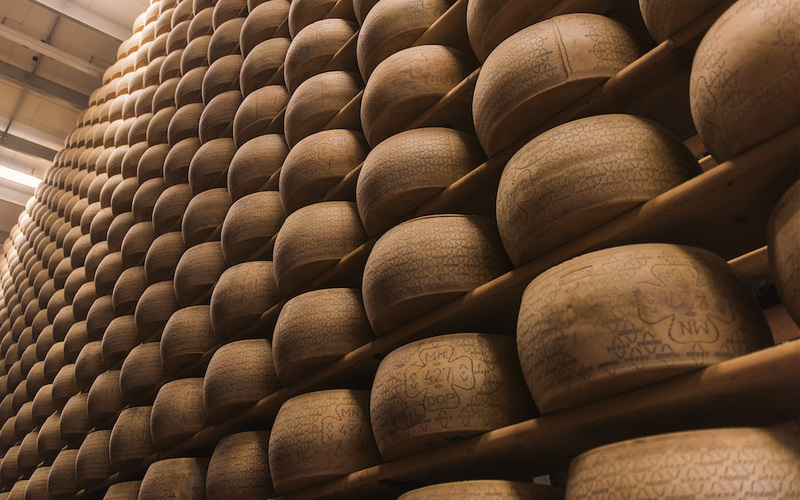 Preserving its original status of farmers’ cooperative, the Group is now able to process 700,000 kilos of milk and produce an average of 1,200 wheels of Grana Padano cheese each day in three modern cheese factories. 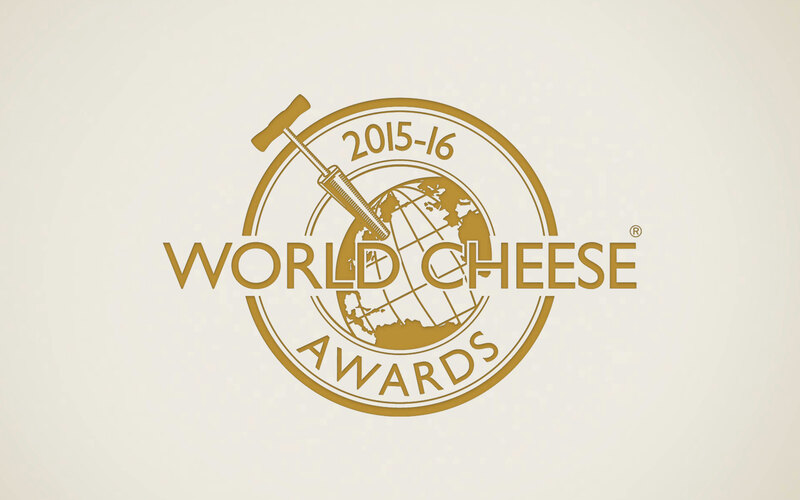 The Grana Padano of LSM Group continues to reap success, earning every year several awards in the most prestigious international competitions dedicated to cheese producers, including the World Cheese Awards. LSM Group is not only present everywhere in Italy, but it crosses its national boundaries, with its products being distributed in Europe and in the rest of the world. The company has two modern packaging and grating centres, being awarded with the highest international certifications and adhering to an efficient system of inspection and analysis. The Group’s principal plant resides in Porto Mantovano, nearby the city of Mantua. Besides the production, this location hosts the packaging operations, aging cellars and warehouses, and the administrative and commercial offices. Latteria San Sebastiano, located in Marmirolo, north of Mantua, and active since 1960, became part of LSM Group in 2011, contributing to broadening the co-ops institution and making it more prestigious. 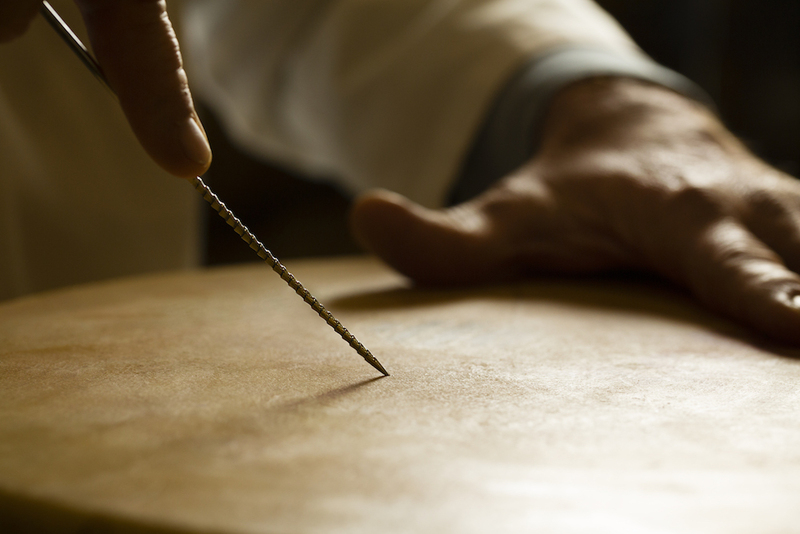 It has always offered an extremely high-quality cheese, which is the result of constant commitment during all stages of production. The cheese factory Caseificio Santa Maria Formigada in Bagnolo San Vito, also in the province of Mantua, was acquired in 2015. It is located in a tranquil and peaceful rural environment, beside an ancient Etruscan settlement (Forcello), where the millennial-long presence of human civilization has transformed the territory, facilitating a more sustainable agriculture.